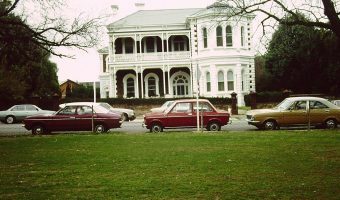 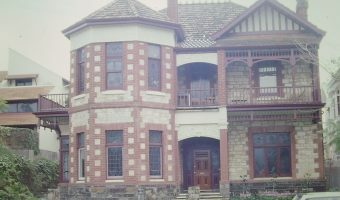 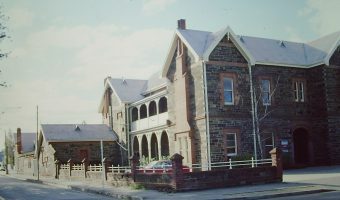 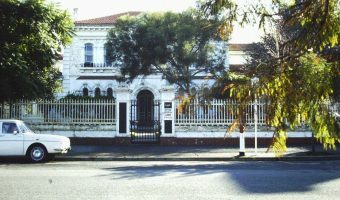 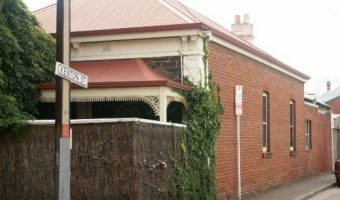 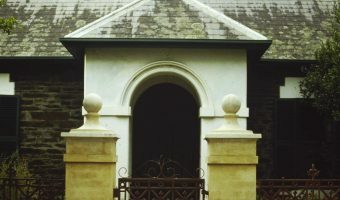 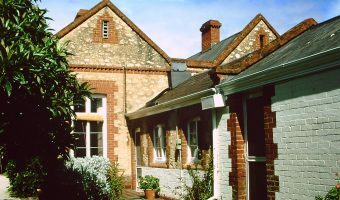 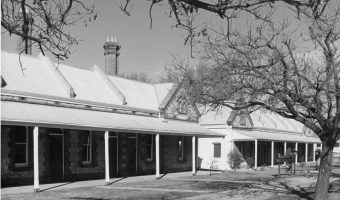 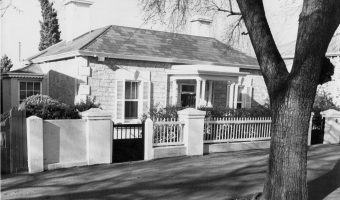 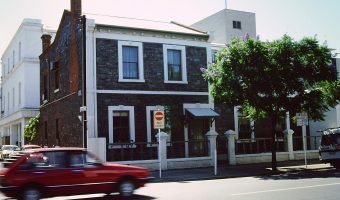 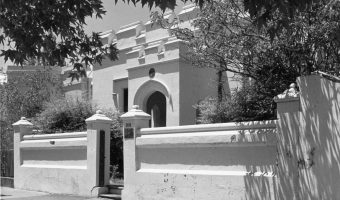 The North Lodge was originally built as the head gardener's cottage in the Adelaide Botanic Gardens by Nimmo and McGee in 1866. 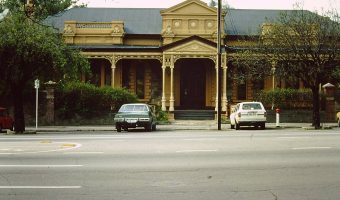 This house was built in 1883 by J. M. Wendt for his own occupation. 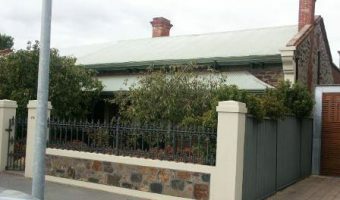 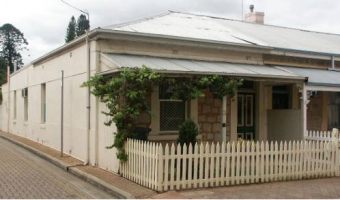 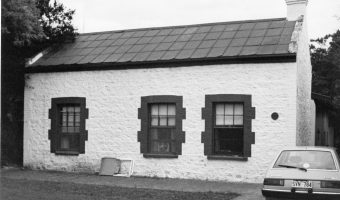 This pair of semi-detached houses was built in 1851 for William Johnston. 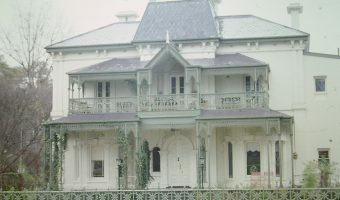 The absence of any verandas suggests that they were designed by a new-comer from England. 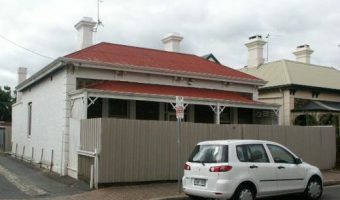 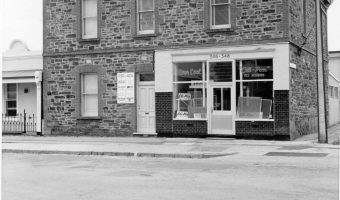 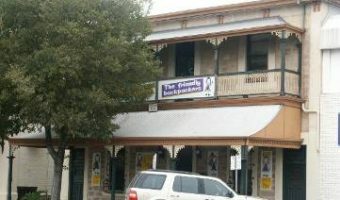 This building dates from 1878, its interesting shop front has been preserved, although it is now a private home. 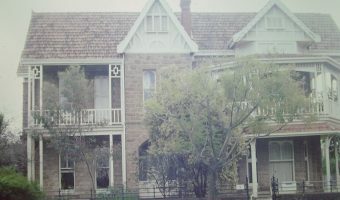 These houses were built for David Bickford in 1882. 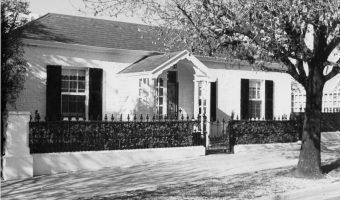 This house was built in 1856 as the Manse for the Wesleyan Church. 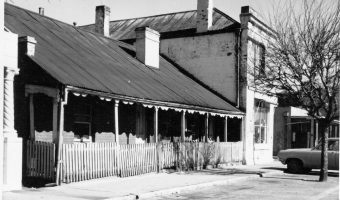 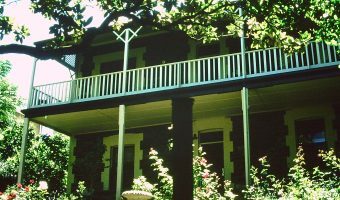 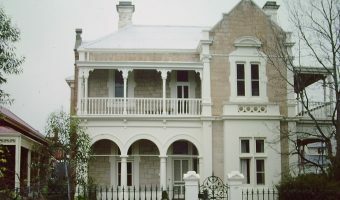 The eastern part of this house with its classic symmetry was built in 1857 for James Parsons. 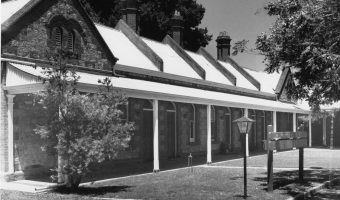 The bay windowed drawing-room to the West was added about 1870.